Manufacturer TOYOTA MOTOR MANUFACTURING, INDIANA, INC.
No pictures found for plate number KYG8781 in Texas, United States. click here to add a picture. No videos found for plate number KYG8781 in Texas, United States. click here to add a video. No owners found for plate number KYG8781 in Texas, United States. click here to add an owner. 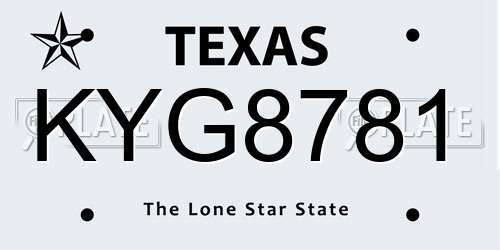 No related websites found for plate number KYG8781 in Texas, United States. click here to add a related website. 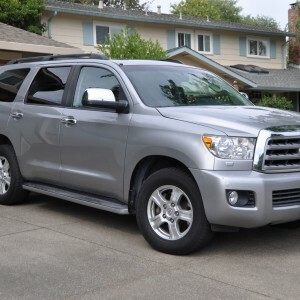 TOYOTA SAFETY RECALL NO. AOA. OWNERS MAY ALSO CONTACT THE NATIONAL HIGHWAY TRAFFIC SAFETY ADMINISTRATION'S VEHICLE SAFETY HOTLINE AT 1-888-327-4236 (TTY 1-800-424-9153), OR GO TO <A HREF=HTTP://WWW.SAFERCAR.GOV>HTTP://WWW.SAFERCAR.GOV</A> .